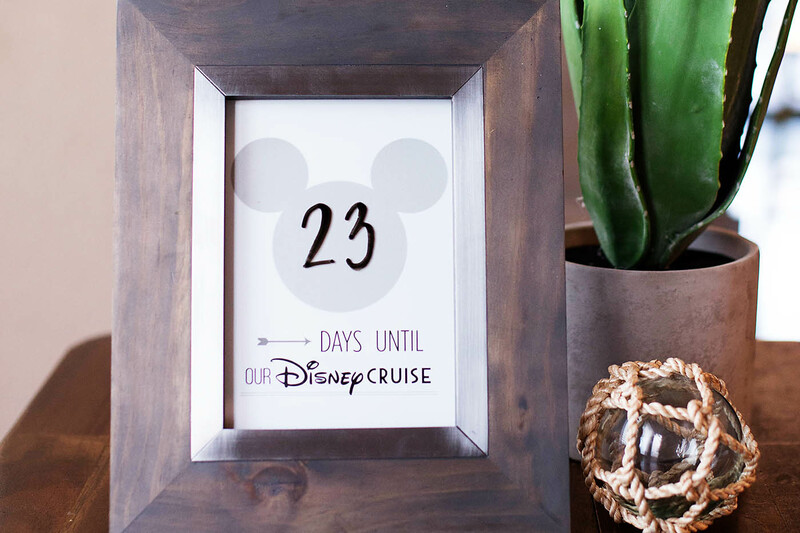 Since I made the Disneyland and Walt Disney World countdowns I’ve had a couple requests for a Disney Cruise countdown! 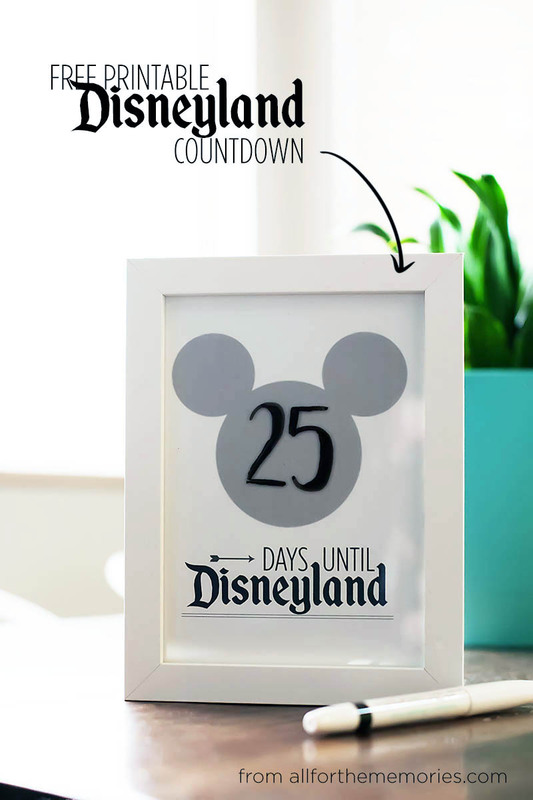 I have to say I’m jealous of those of you printing this out (for reasons other than photographing it) hopefully I’ll be counting down my own Disney Cruise soon! Just like the other two – print out this file (it’s 5″x7″ but you can also print on an 8.5″ x 11″ paper and trim to an 8″x10″) place in a frame and use a dry erase marker to change the date each day!